We originally posted a same day edit from Khanh and Kim about a month back, but here’s the wedding highlights covering the day in full with some new footage, new music (Vietnamese track! ), and a totally different perspective on their day. We think it’s definitely a more intimate look back. Fun fact… this is actually the first non-English music selection by 8 Kinds of Smiles for a wedding highlights! 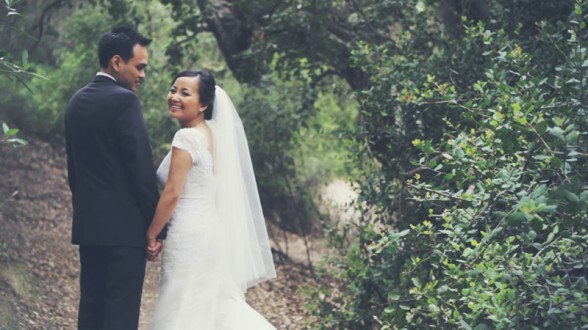 Just want to say again that doing same day edits are usually a little more stressful on our part, but Khanh and Kim definitely made the day a lot easier through their awesome personalities and easygoing nature. Thanks, you two! We hope life is still treating you well and continues to do so!